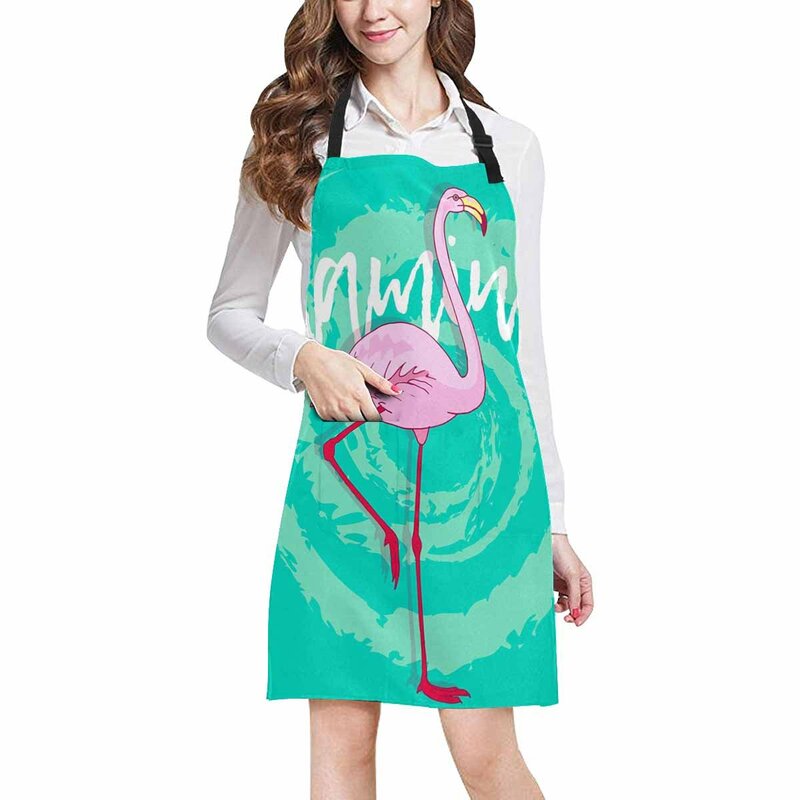 Style: We offer hundreds of unique personalized fashionable design. 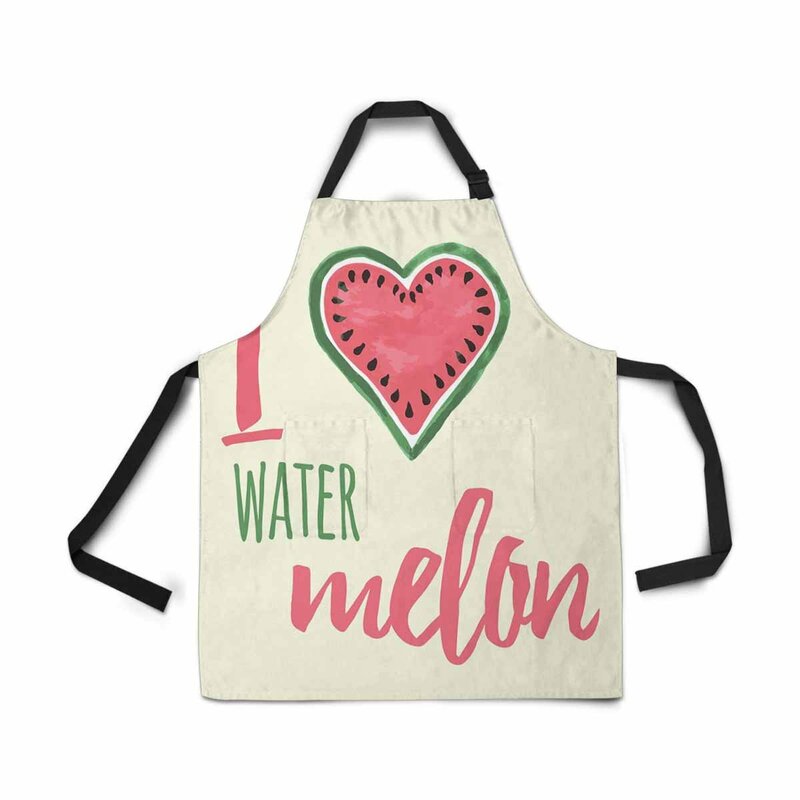 It's a perfect gift idea for your wife, husband, best friend, mom, mother, dad, father, wife, husband, sister, brother, grandma, grandpa, boyfriends, girlfriends. 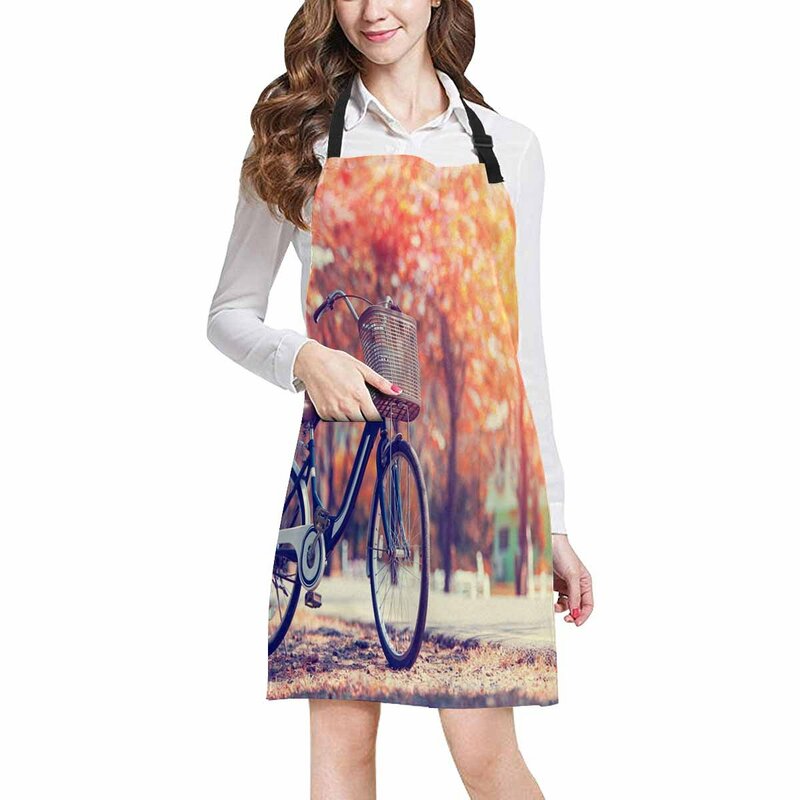 Interesprint is dedicated to meets customers' various lifestyle needs in every way. 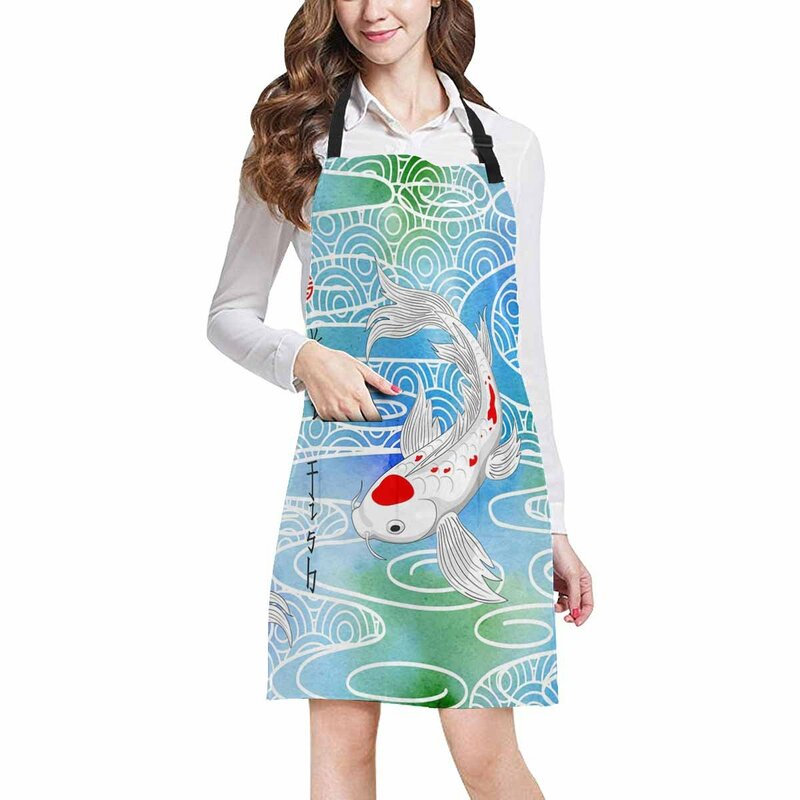 We provide high quality, diversified designs goods that appeals to trendy women, men and children. 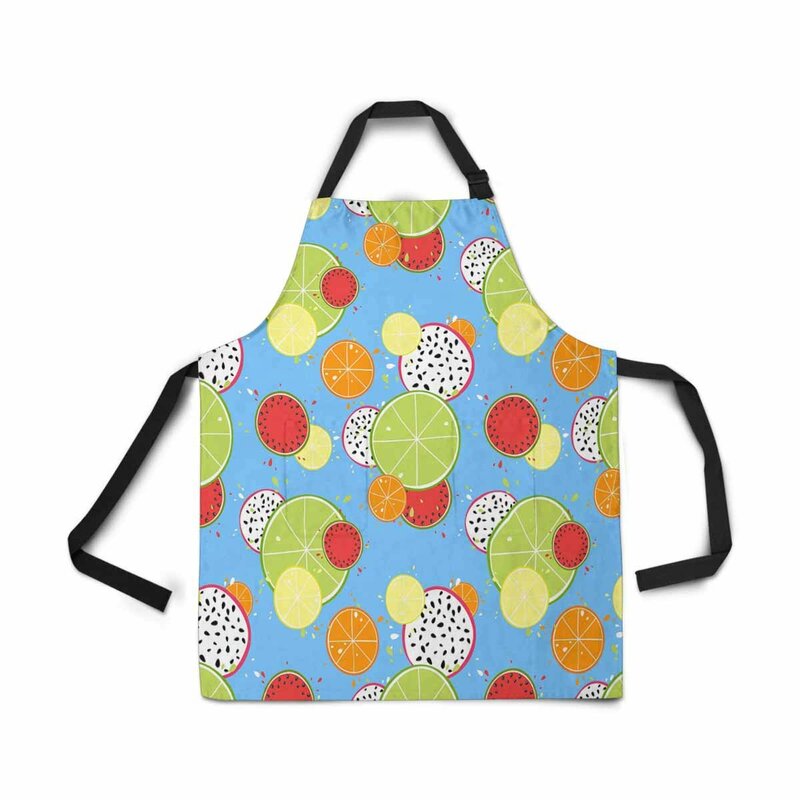 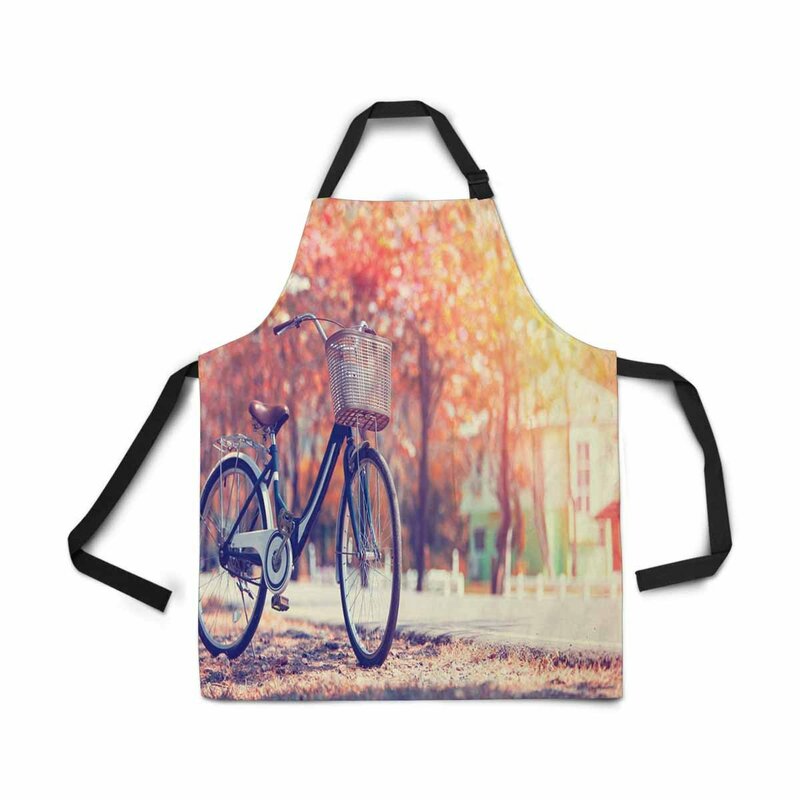 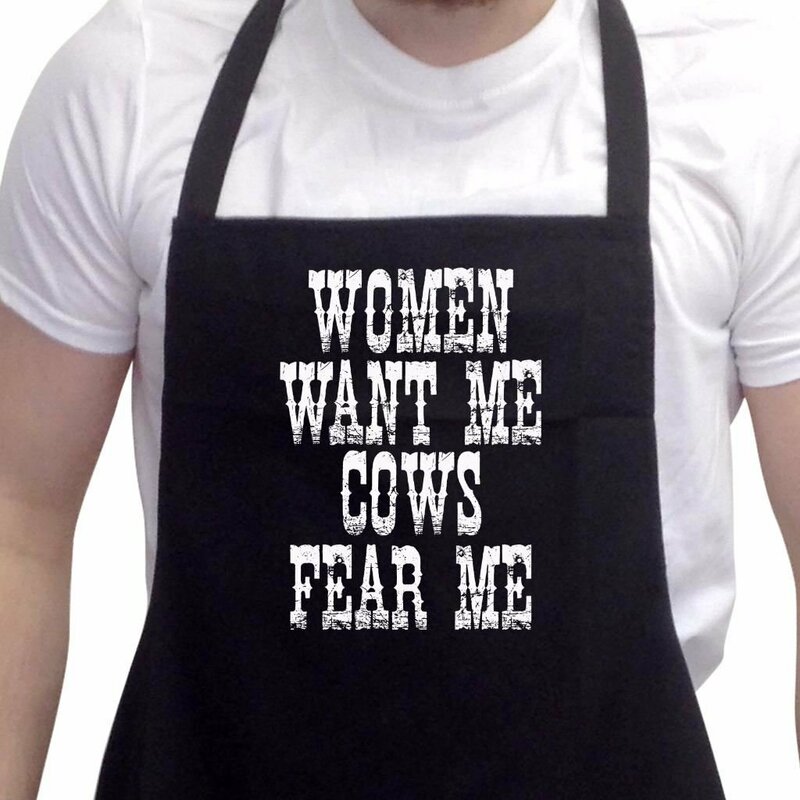 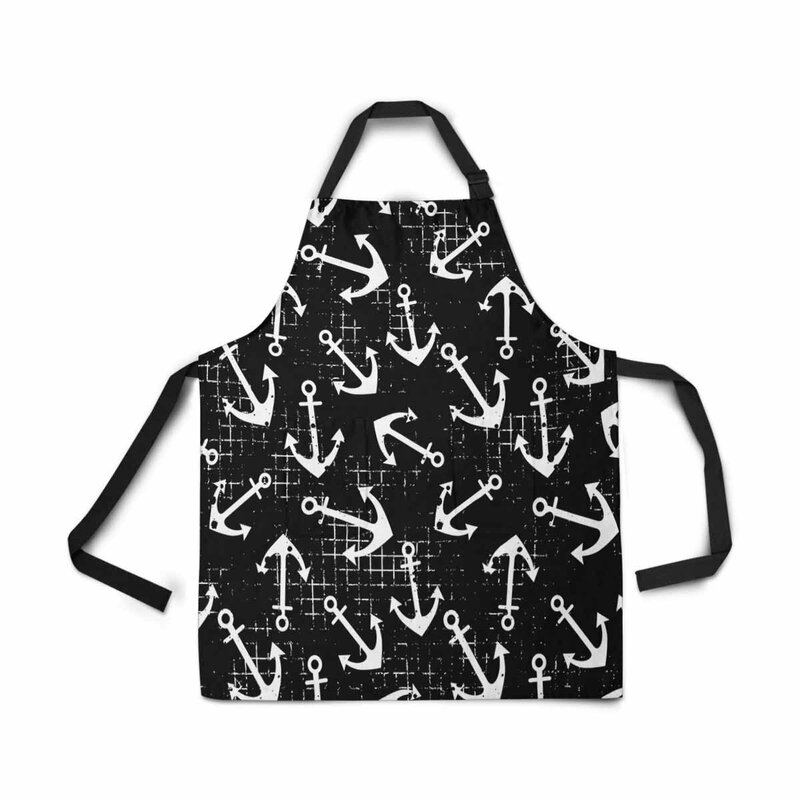 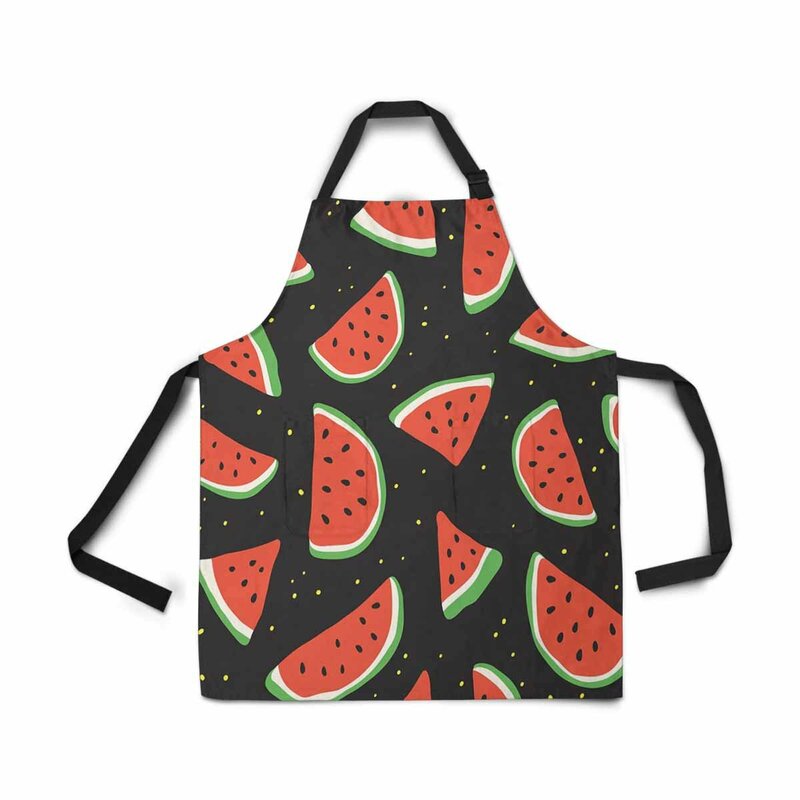 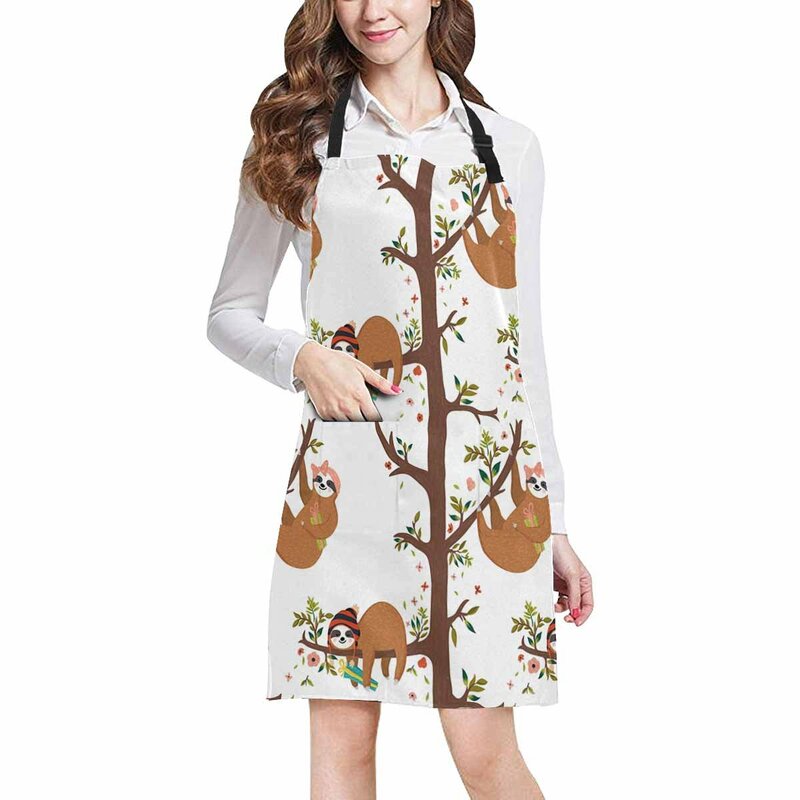 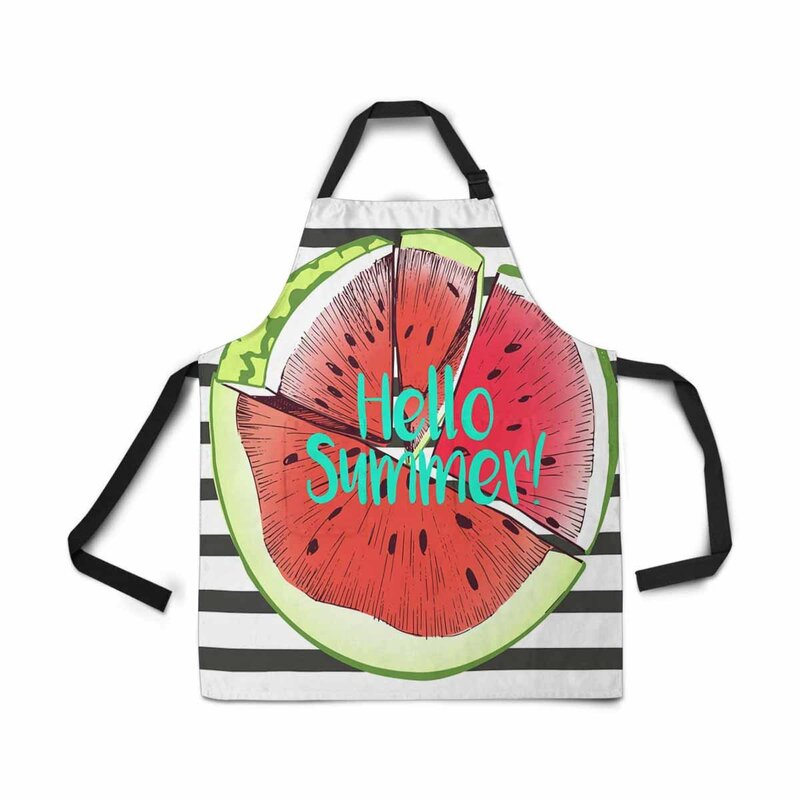 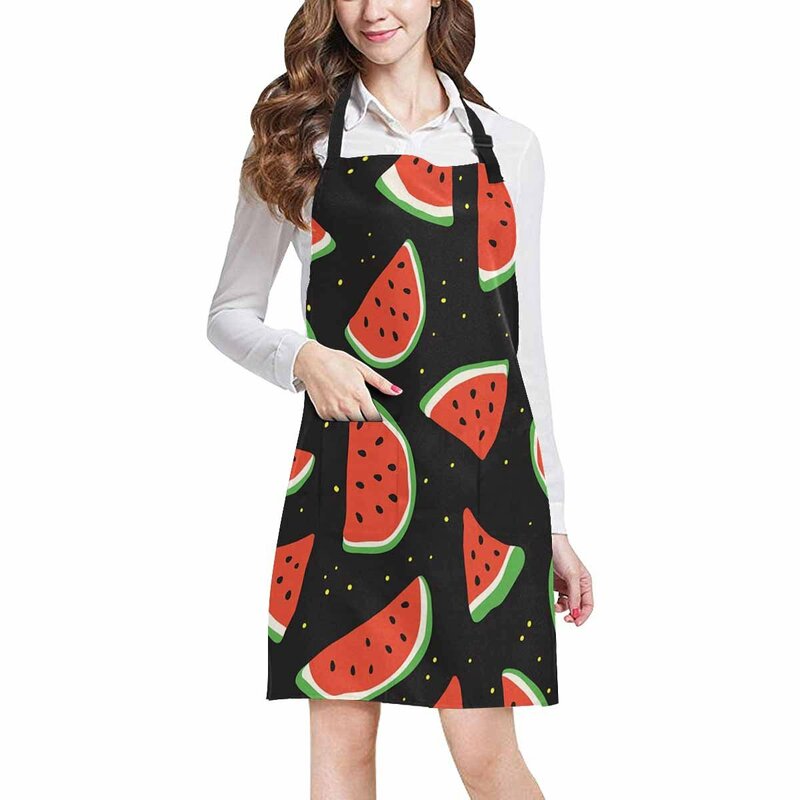 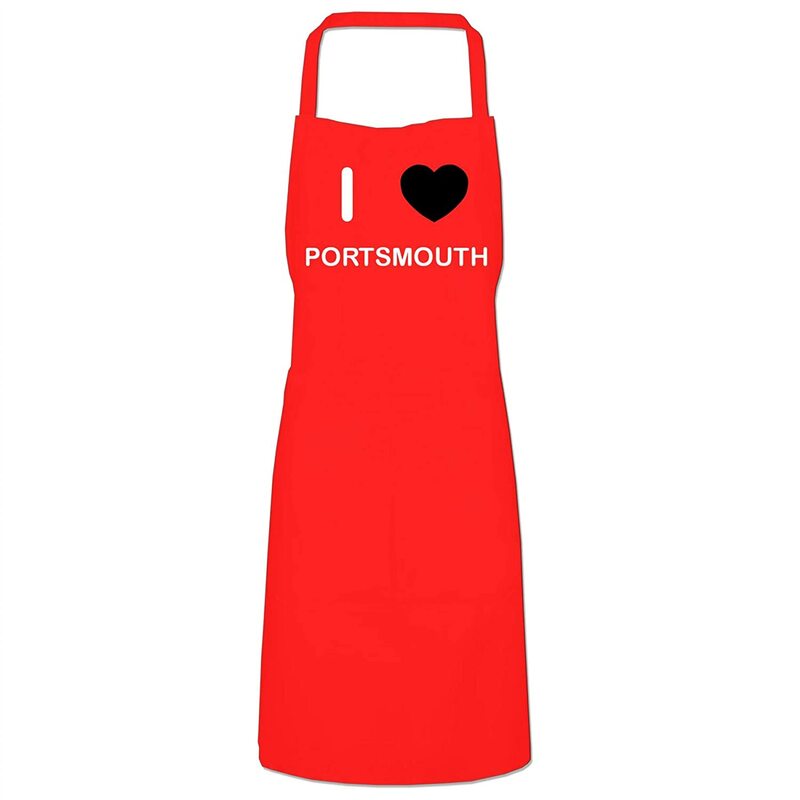 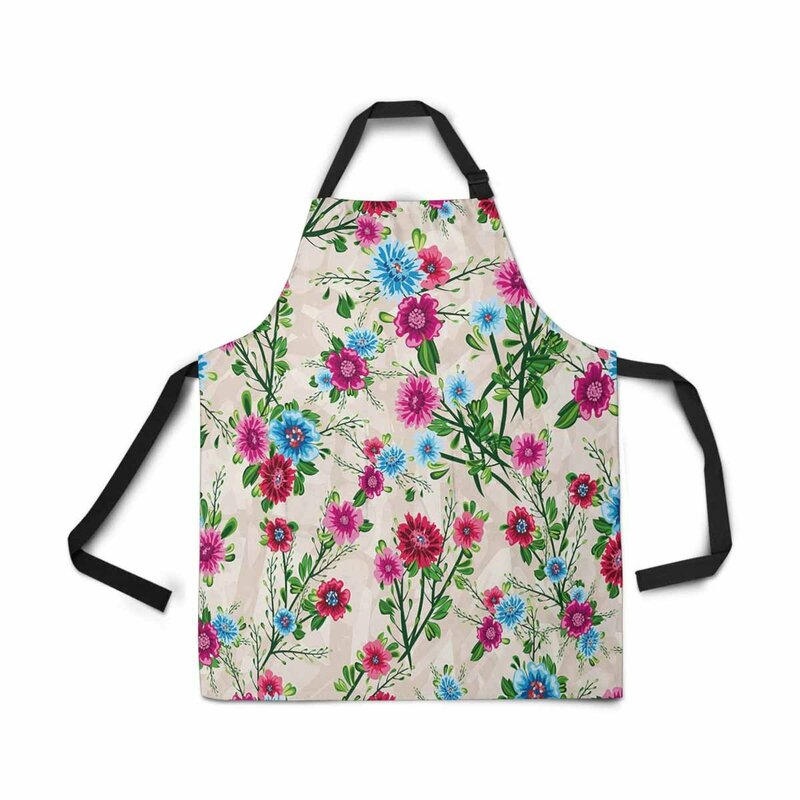 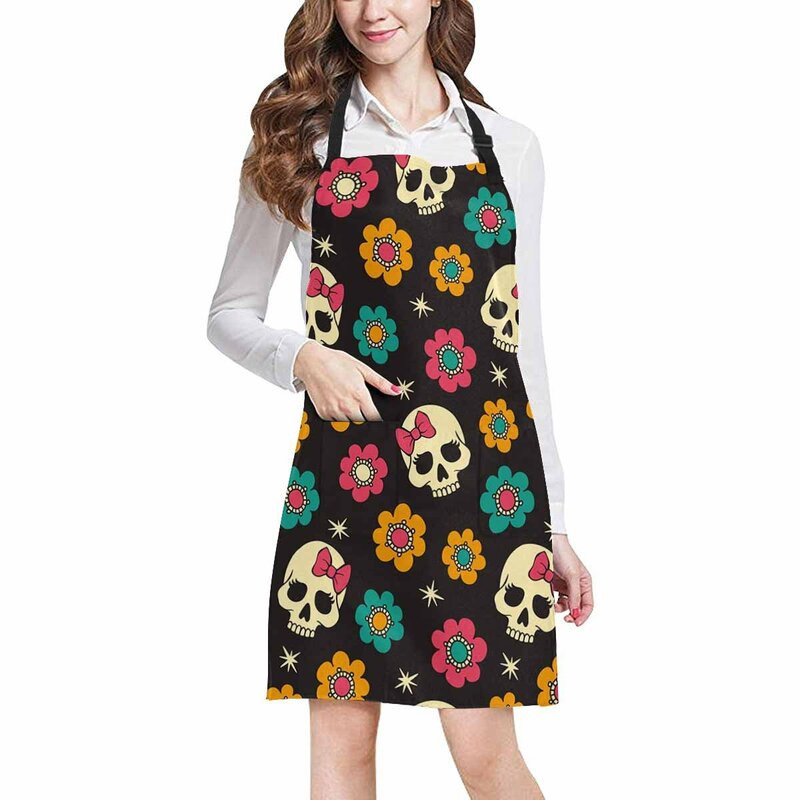 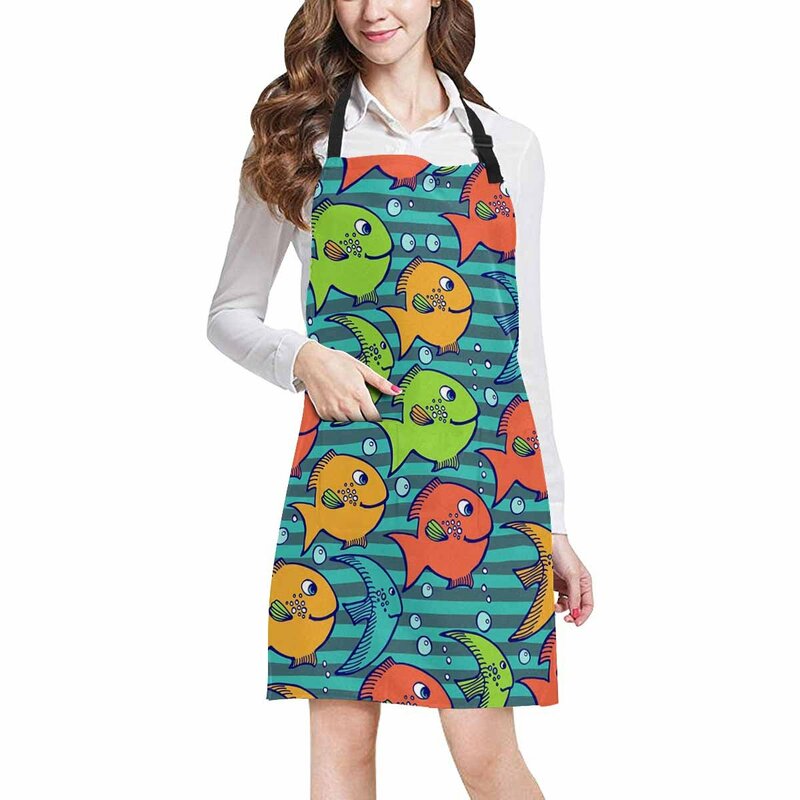 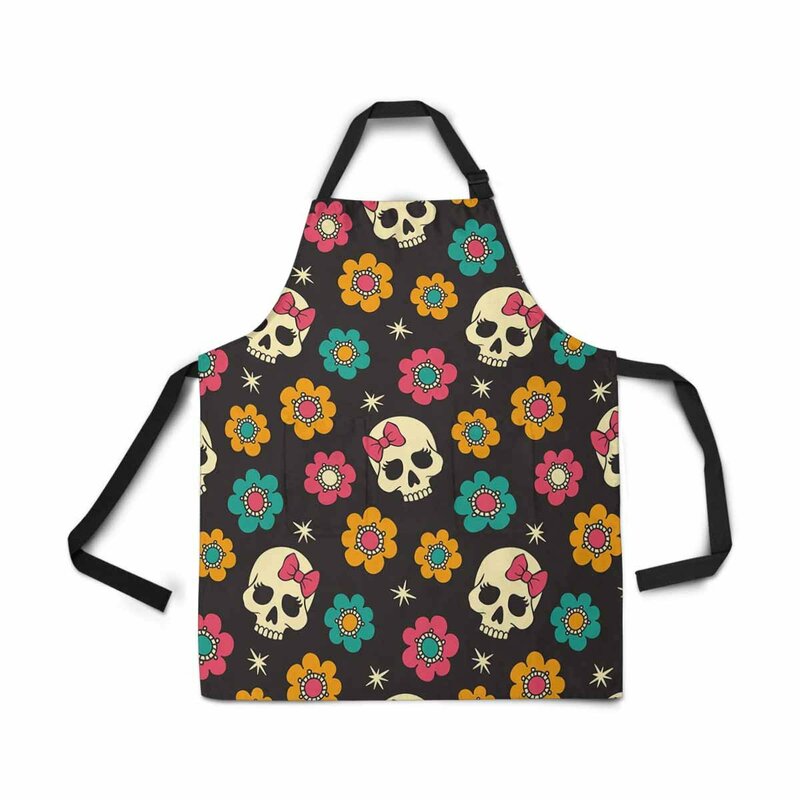 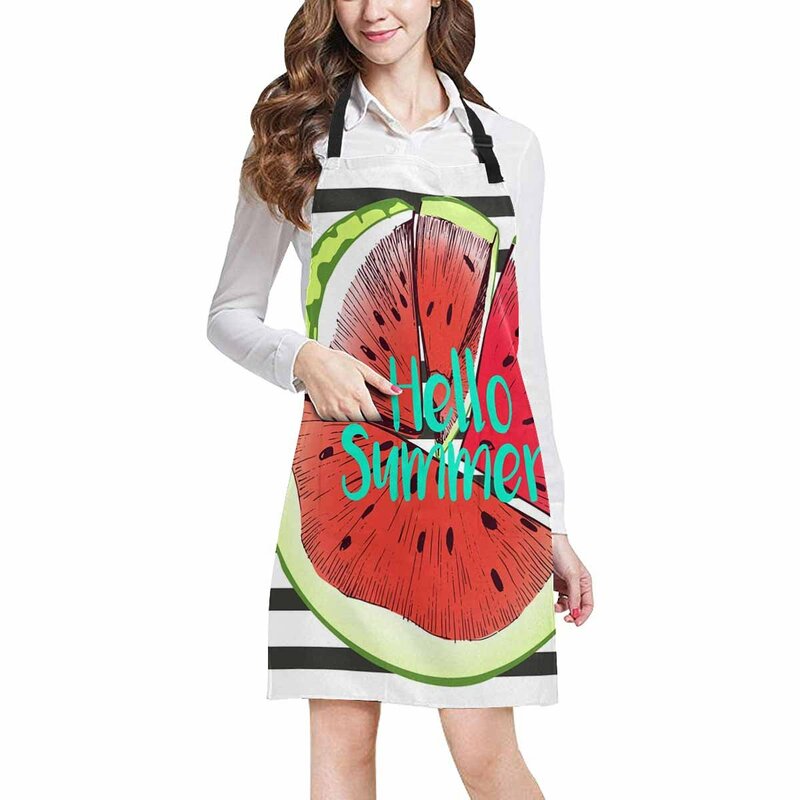 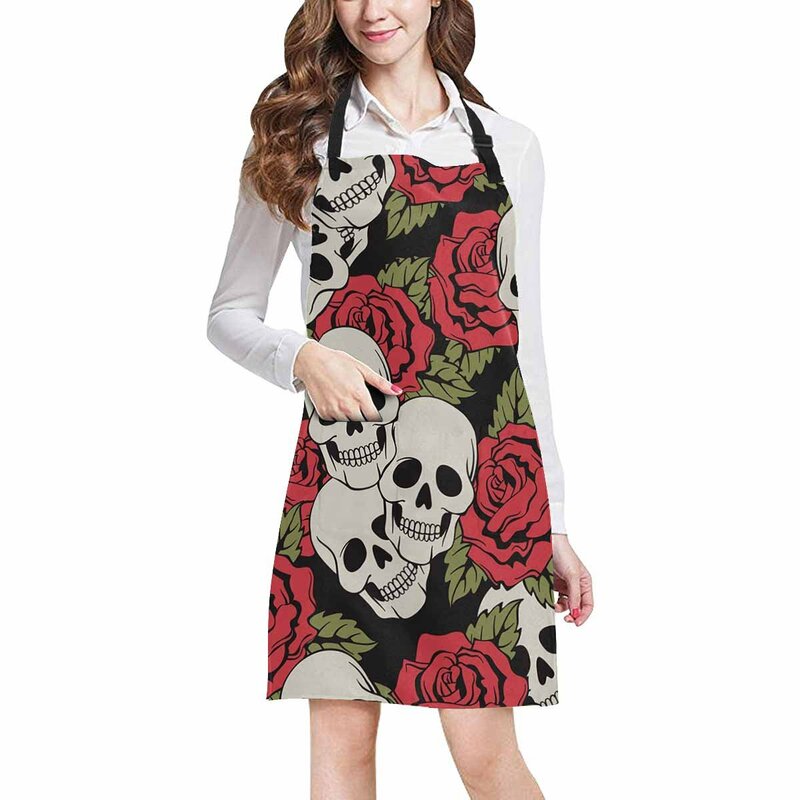 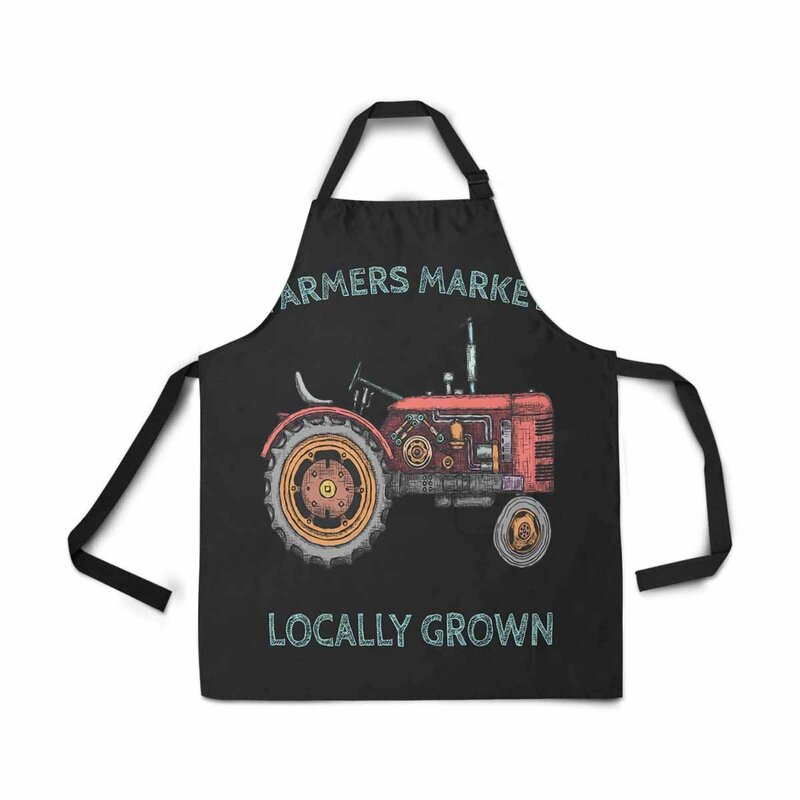 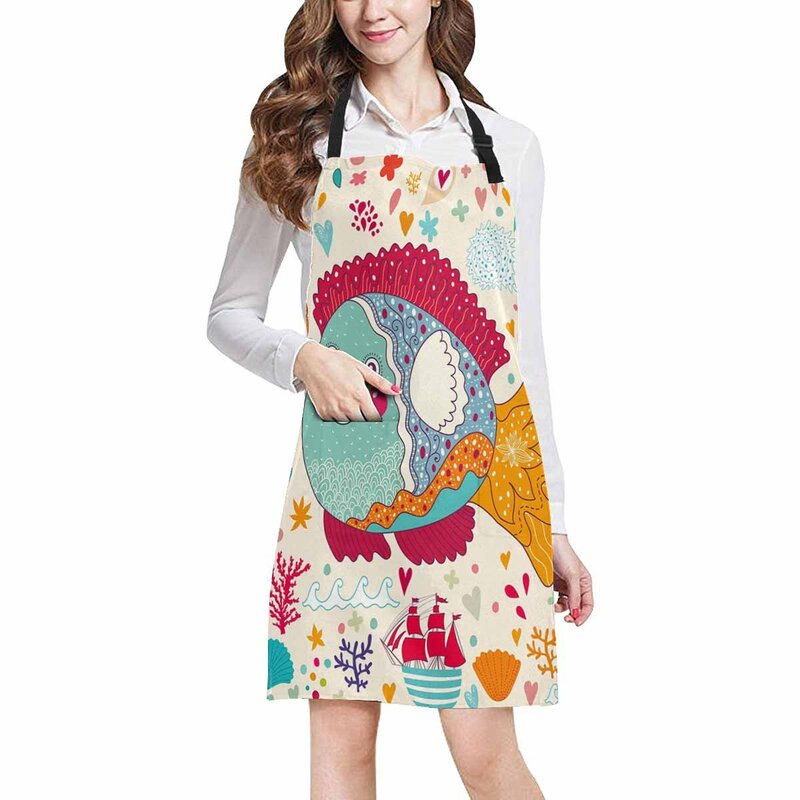 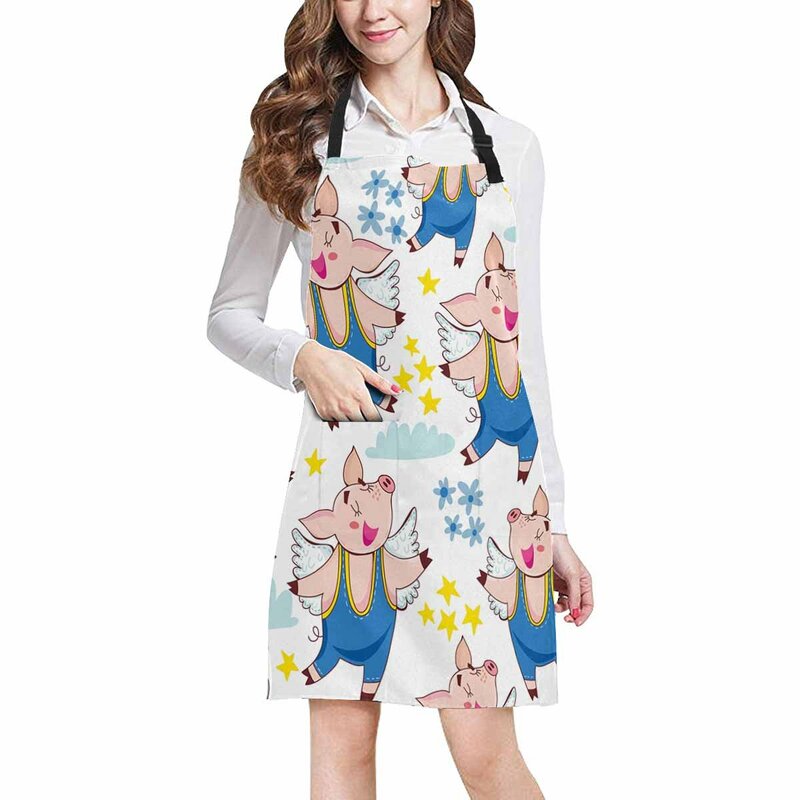 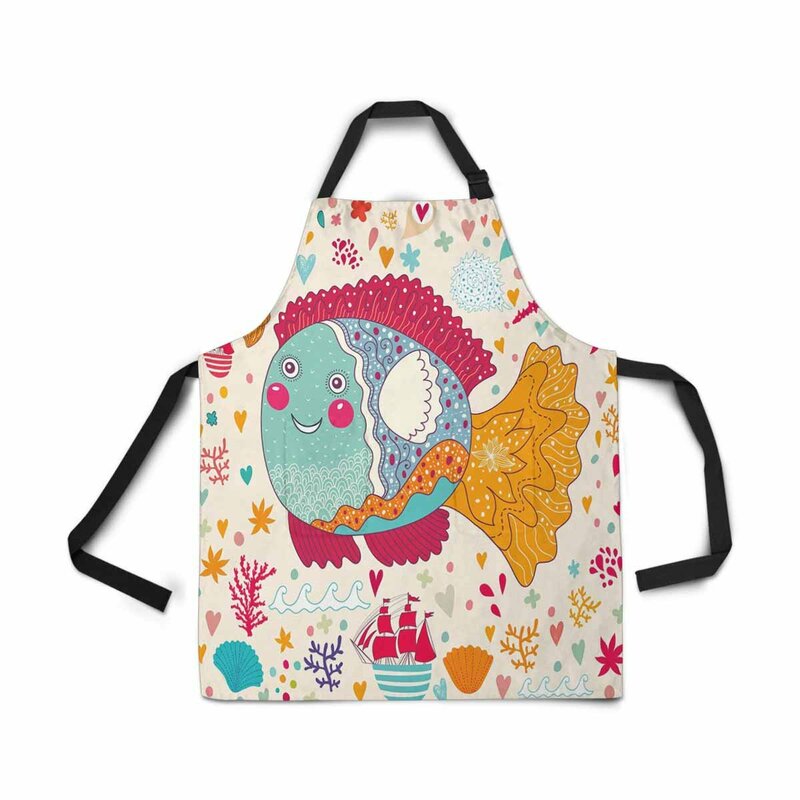 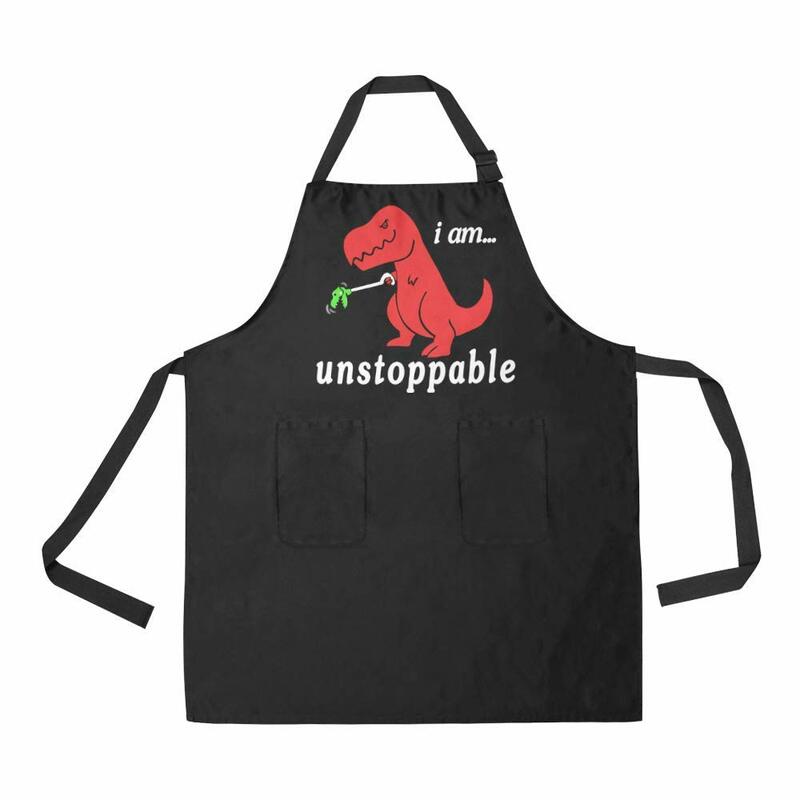 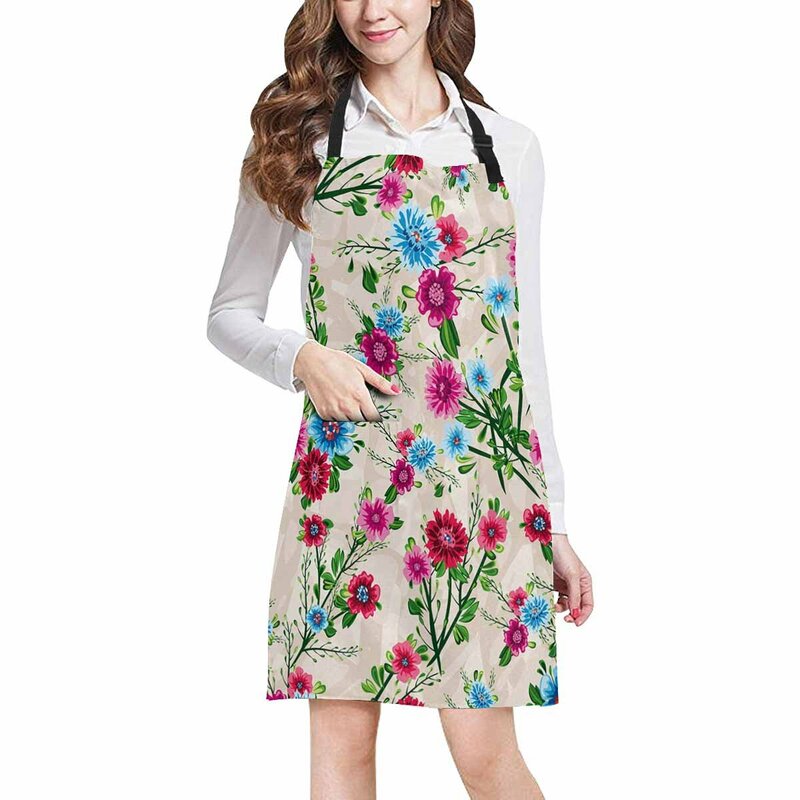 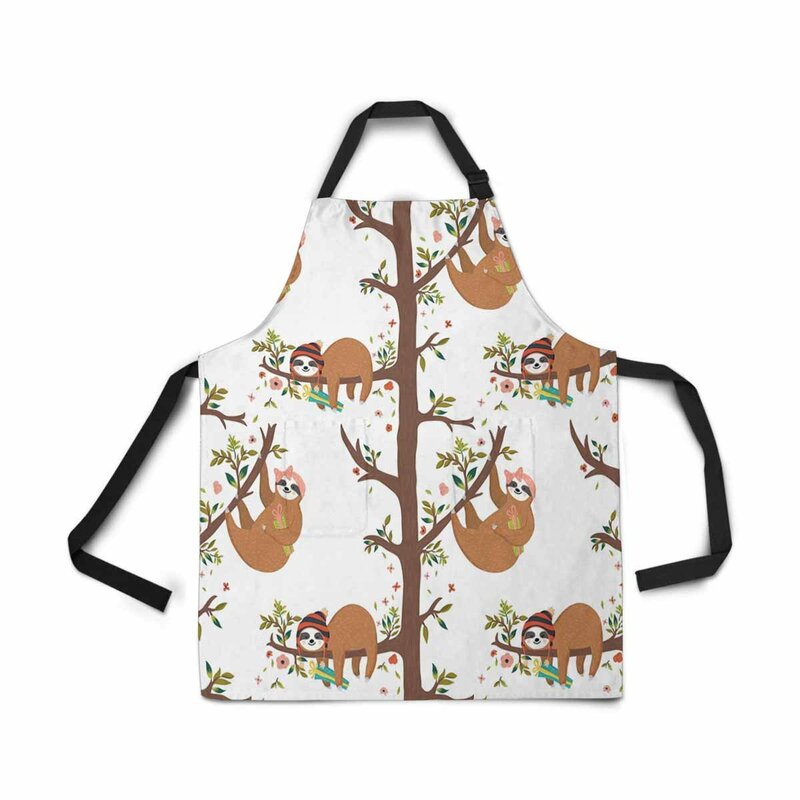 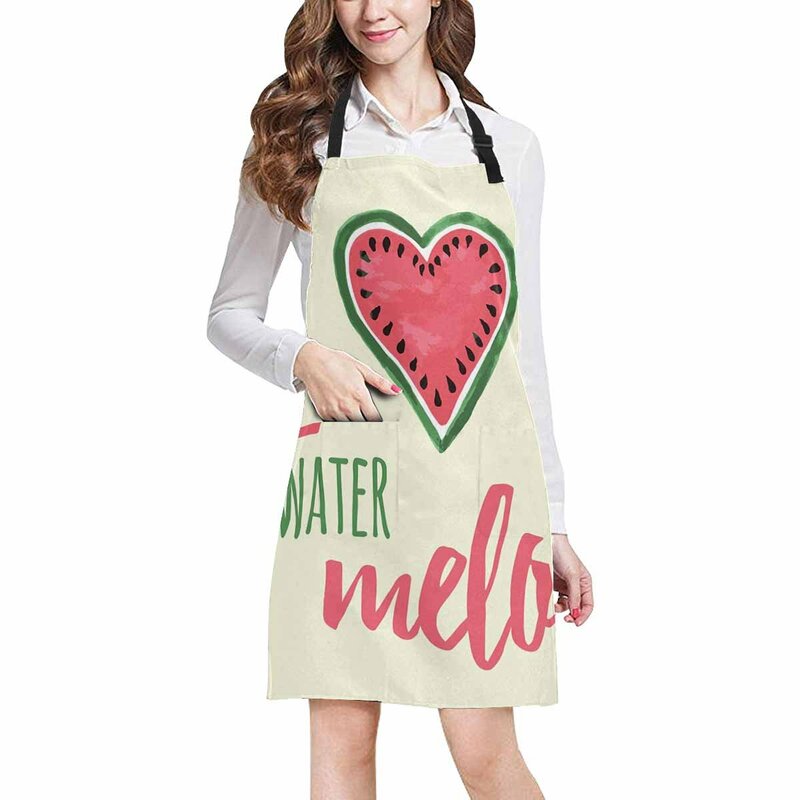 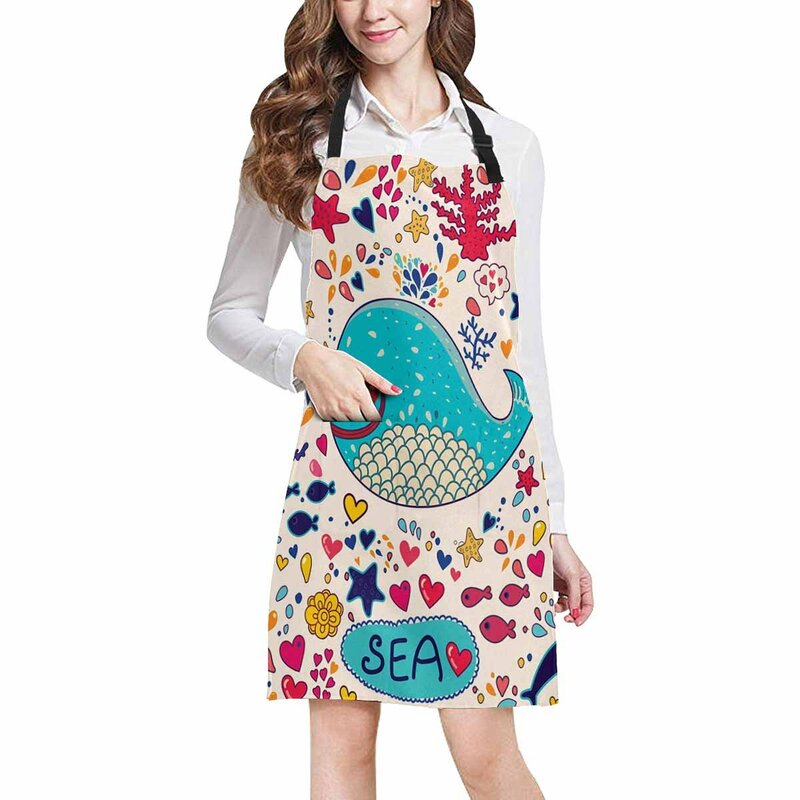 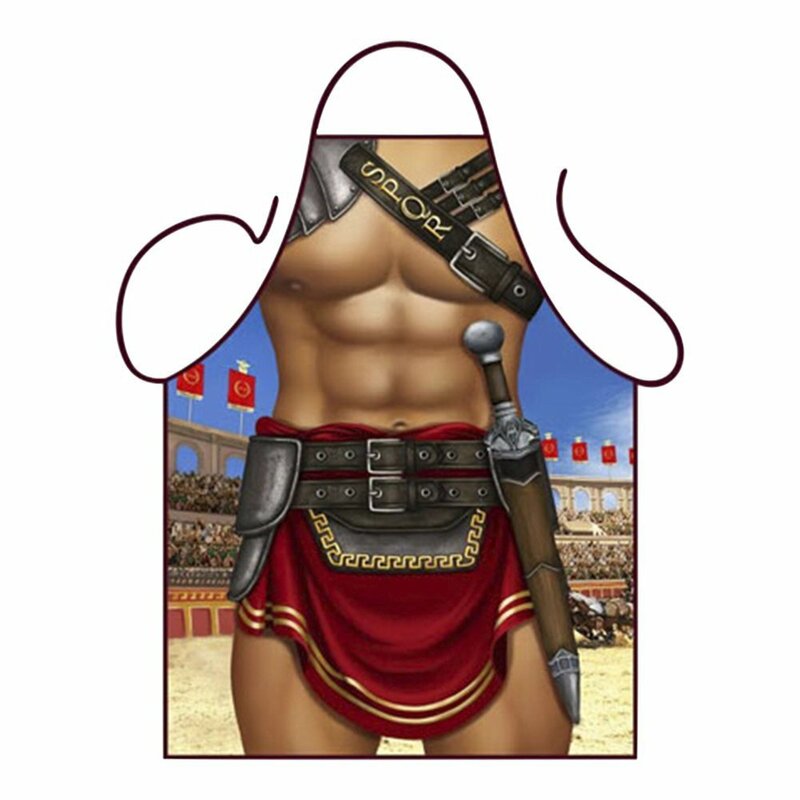 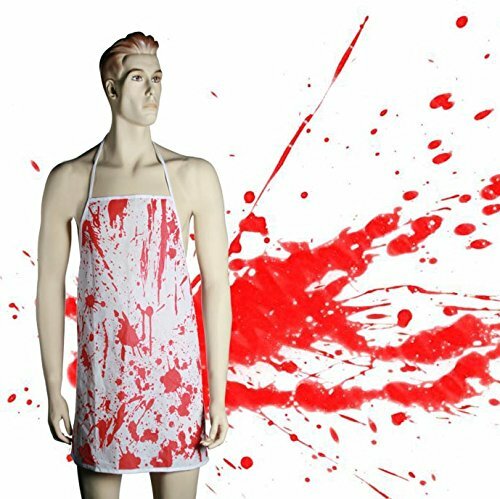 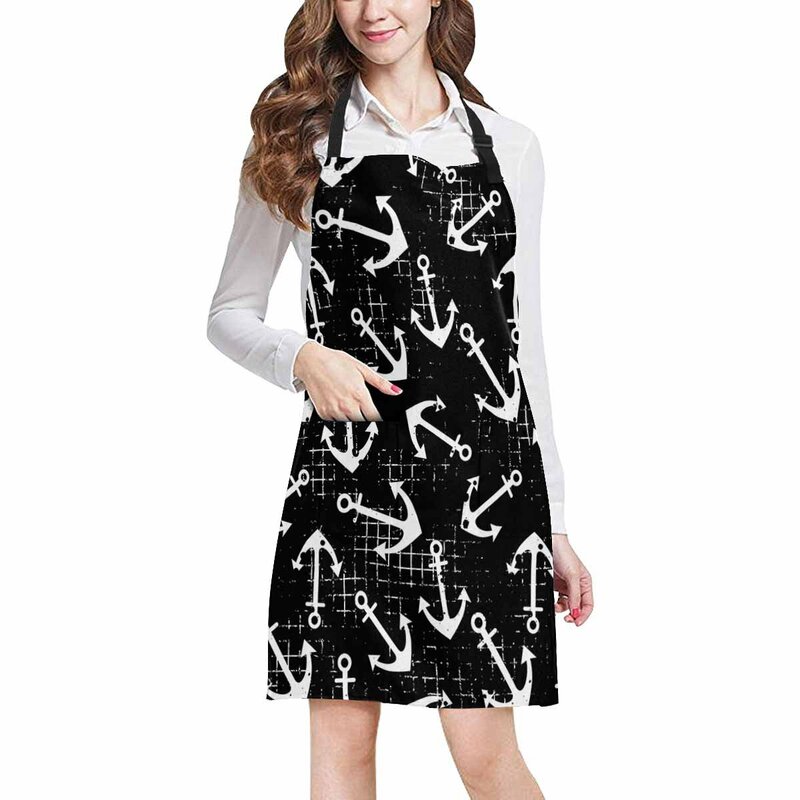 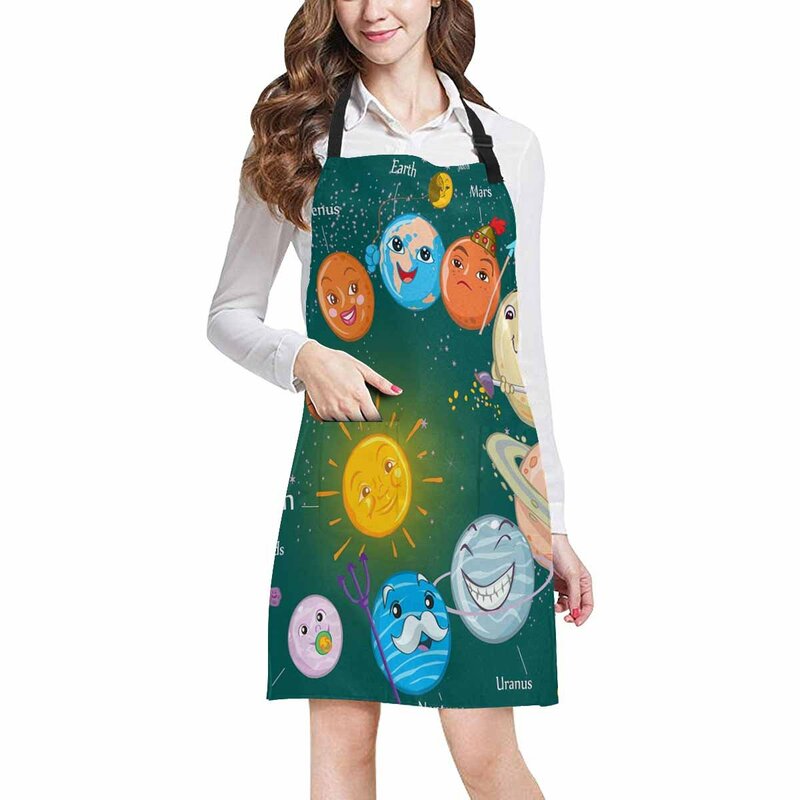 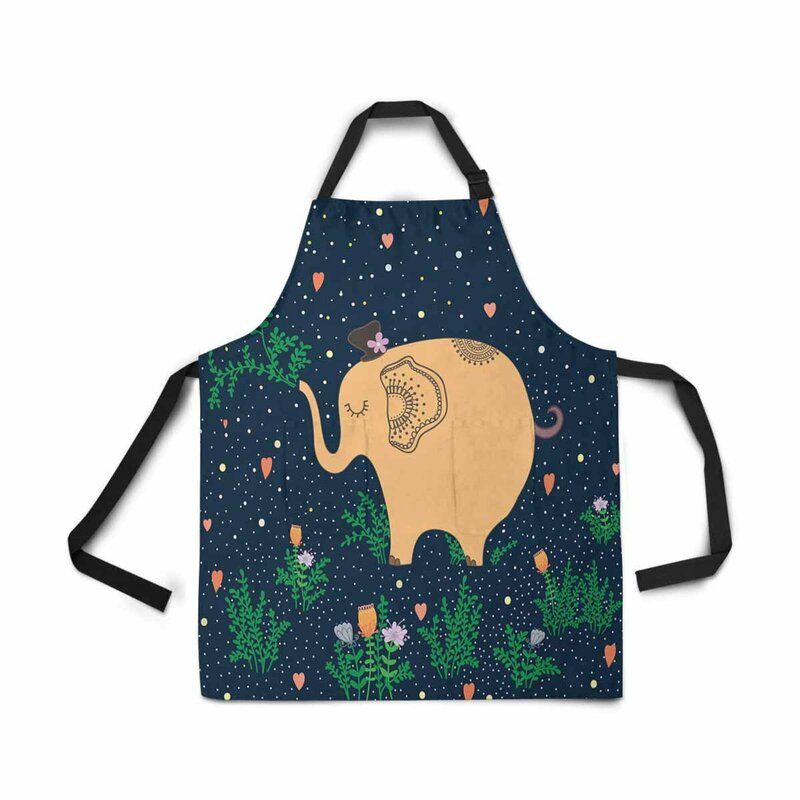 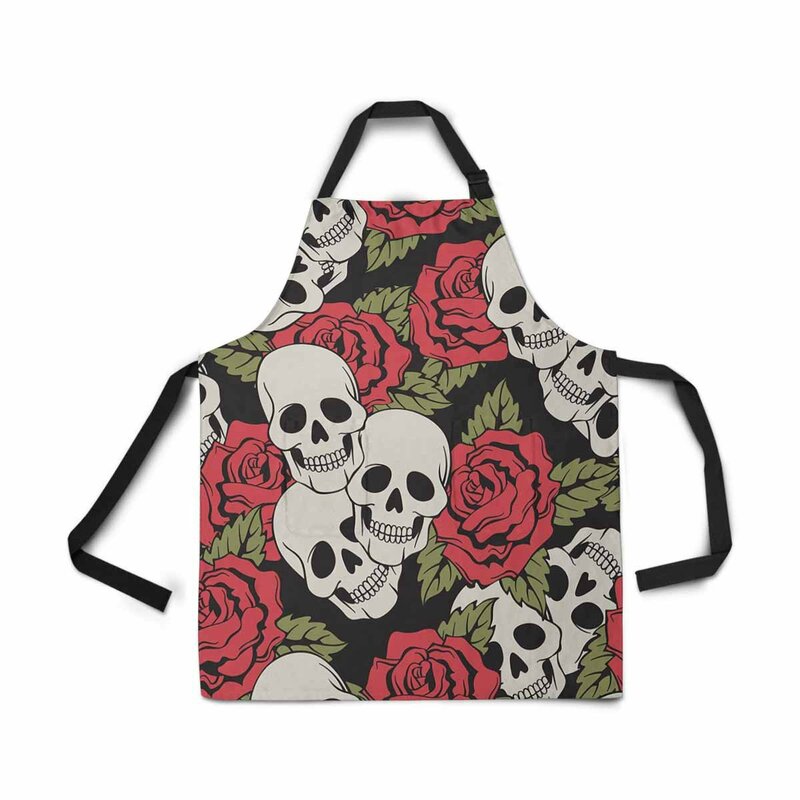 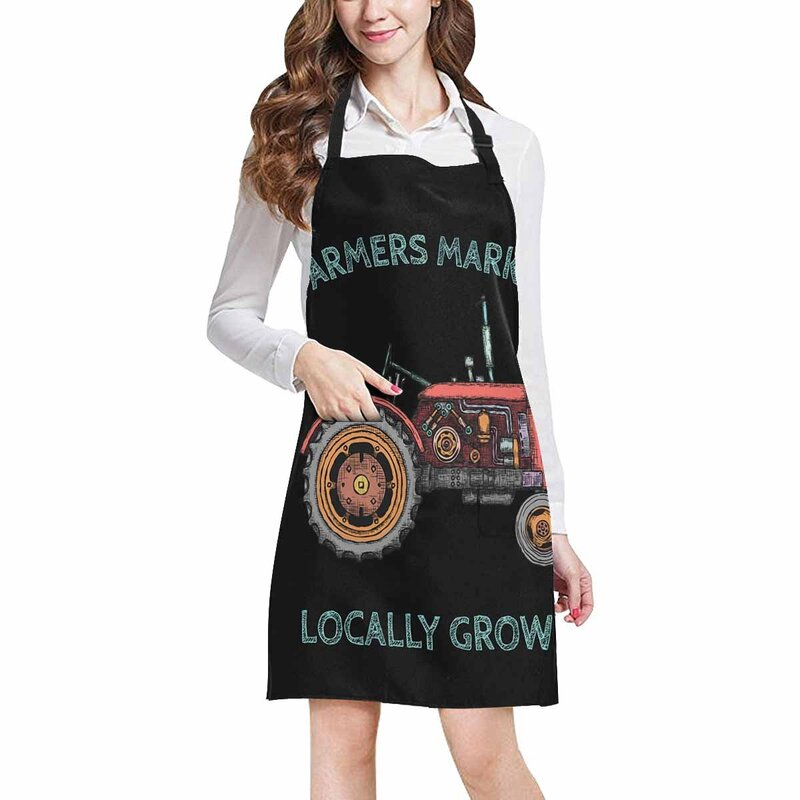 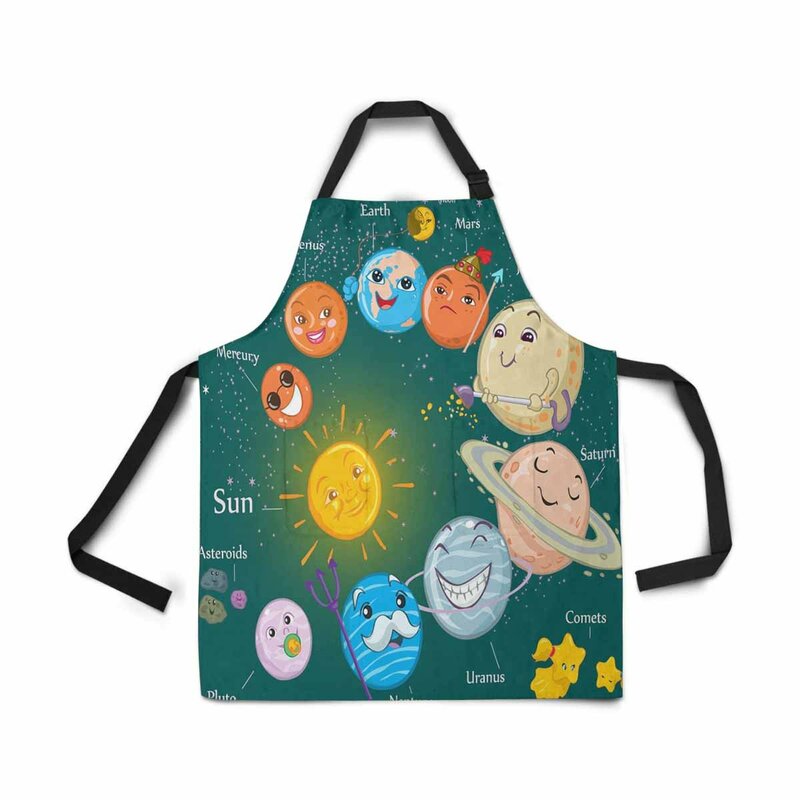 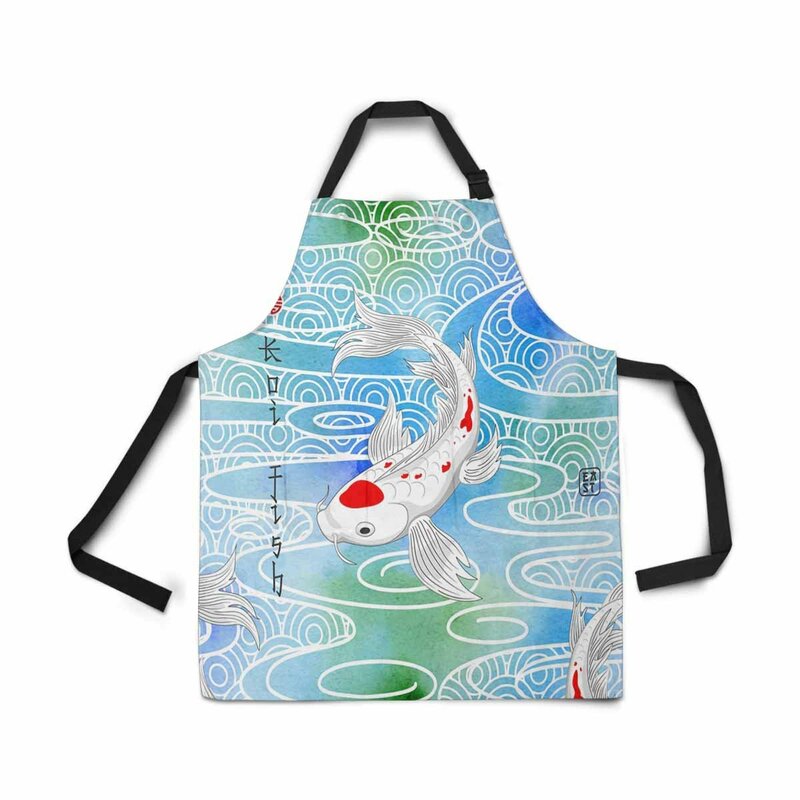 These unique and funny aprons with high quality are made from 100% polyester material, which feels soft and comfortable. 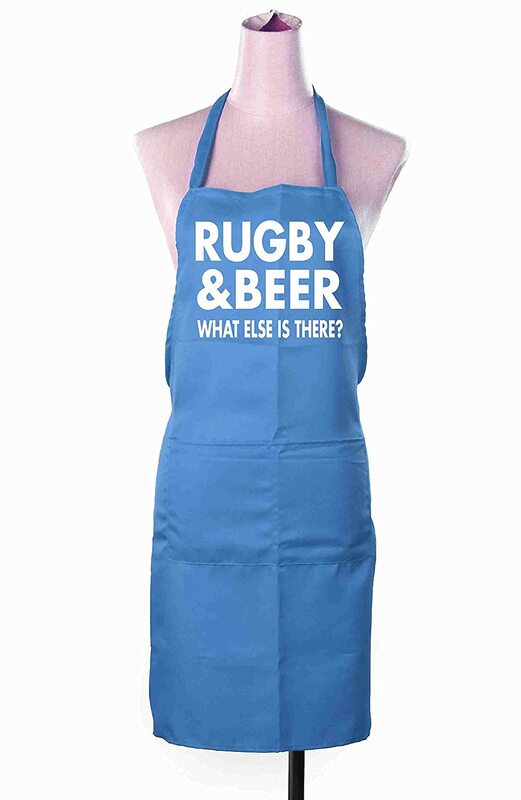 The standard size, with black adjustable straps & tie to warp around neck and waist, will fit most unisex adults. 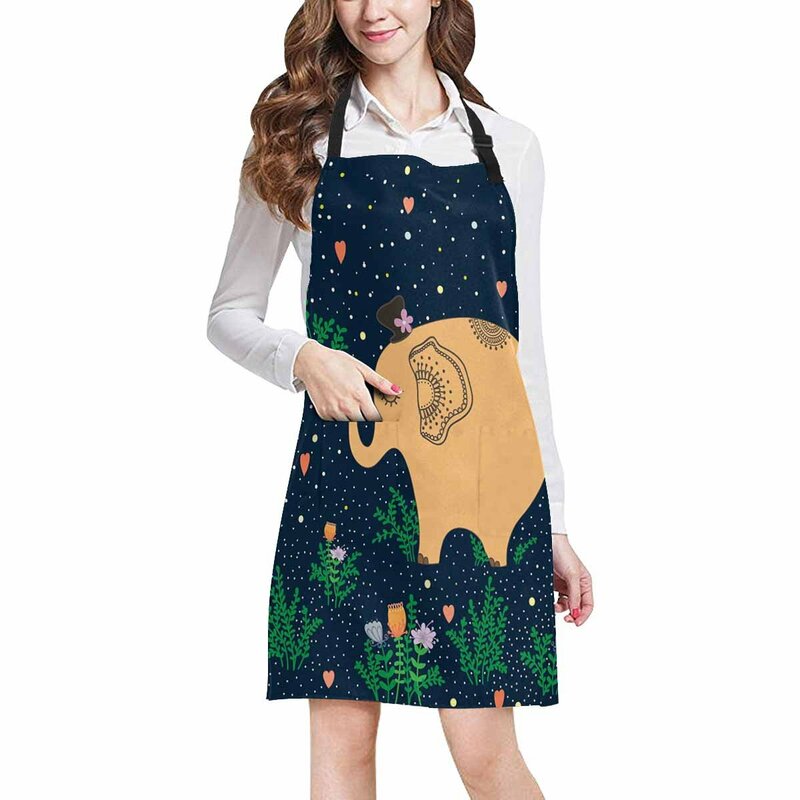 Cool design with two front pockets perfects for any activity such as cooking, baking, crafting, gardening, BBQ serving, cleaning, crafting, painting, housewarming for unisex adults, men, women, girls, waitress, waiters, artists, chef, servers, baker craftsmen. 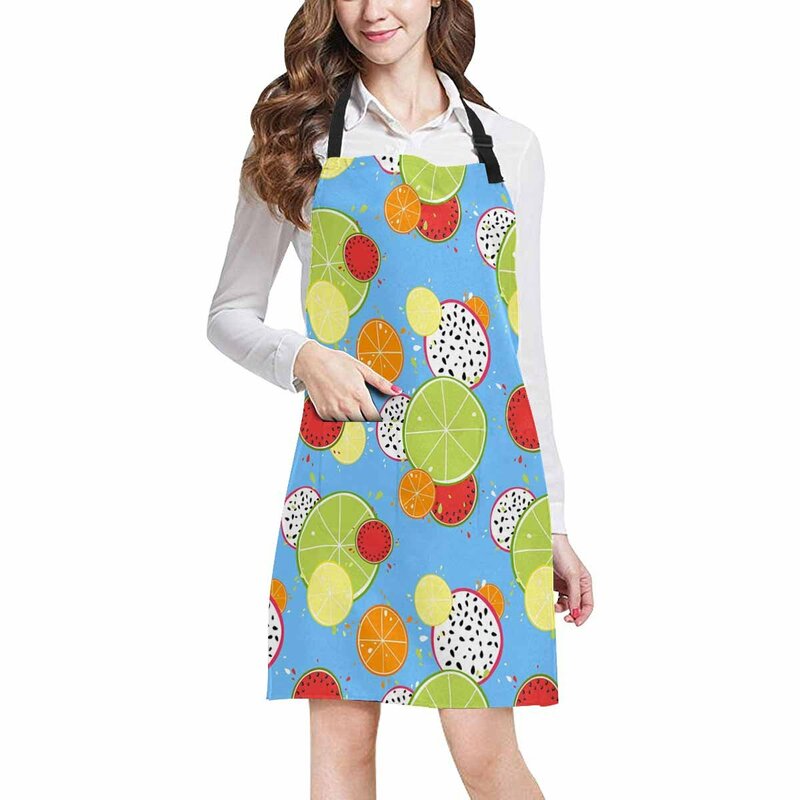 Ideal for home kitchen, restaurant, commercial uses. 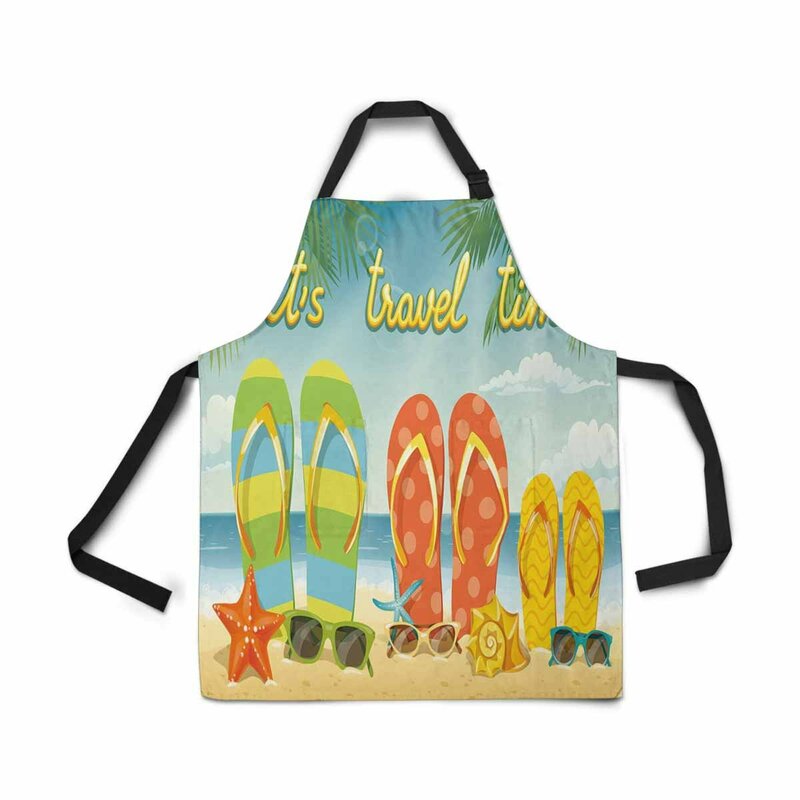 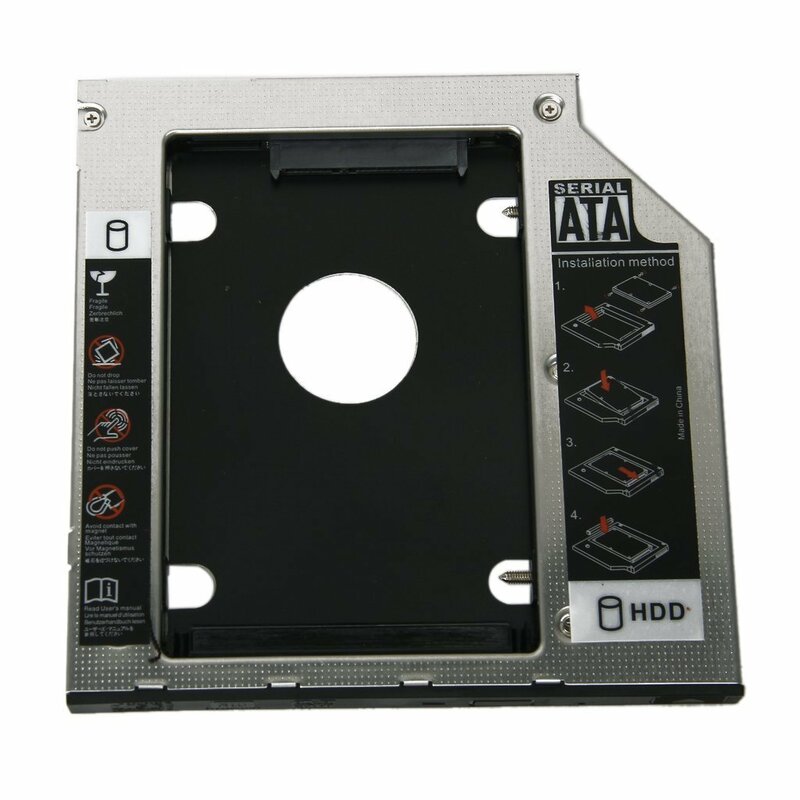 Many popular personalized products satisfy your need. You also can give your favorite people like your mom, mother, father, dad, daughter, sister, brother, grandma, grandpa, boyfriends, girlfriends, wife,huasband, friends as birthday, mother's day, father's day ,souvenir gifts or other festival holiday gift.